Snow day: Barely five days after light flurries dusted it with snow, Skiathos was struck by an even stronger storm that turned the island’s red-tiled rooftops white and left some areas without power for several hours on January 23. Island residents quickly took to social media to share photos and videos of their suddenly white winter wonderland, and my Facebook page news feed filled with dozens of images of snow-laden trees, beaches, roads and buildings. I have collected a few of the pictures that appeared on Facebook to show the aftermath of the exceptional winter storm — one of several that have struck different regions of Greecem, including islands, since the beginning of 2016. Click on the link under the next two pictures to turn to page 2 of this post and view more Skiathos snow photos. You can view additional images, along with several videos, on the Skiathos Facebook page and on the Skiathos Life community page on Facebook. If you would prefer to see beautiful summer scenes from the island instead, check out the three videos in my Set your sights on Skiathos! post from January 23. 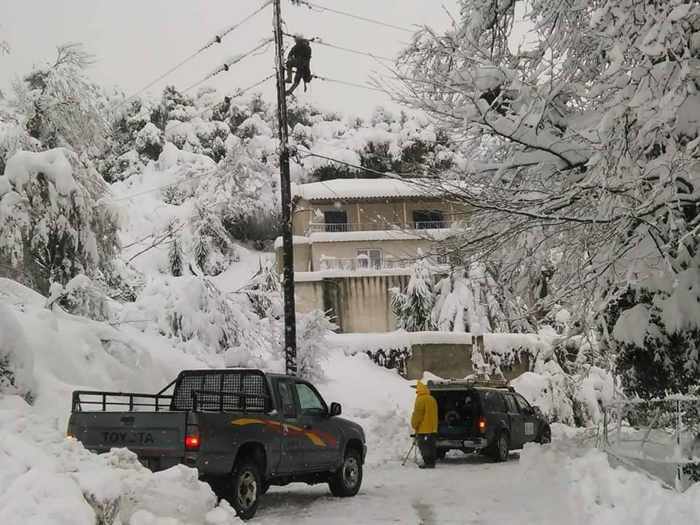 Also from the Skiathos Life Facebook page, this photo shows a crew working to restore power. 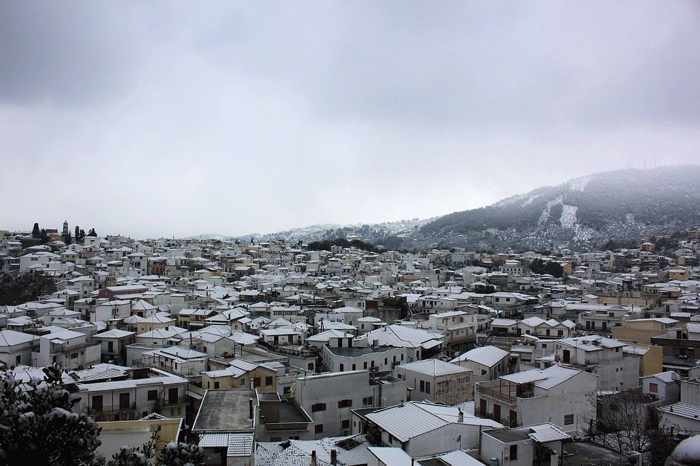 Heavy snow and falling trees caused power cuts to parts of the island, including the area around Profitis Ilias. 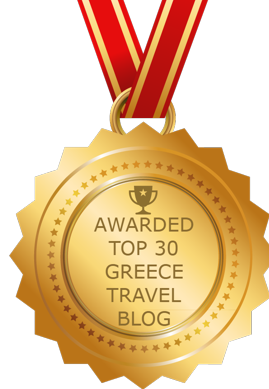 Set your sights on Skiathos!